Commentary by critics: Díaz’s playing has been described by critics as evocative, eloquent, and expressive. 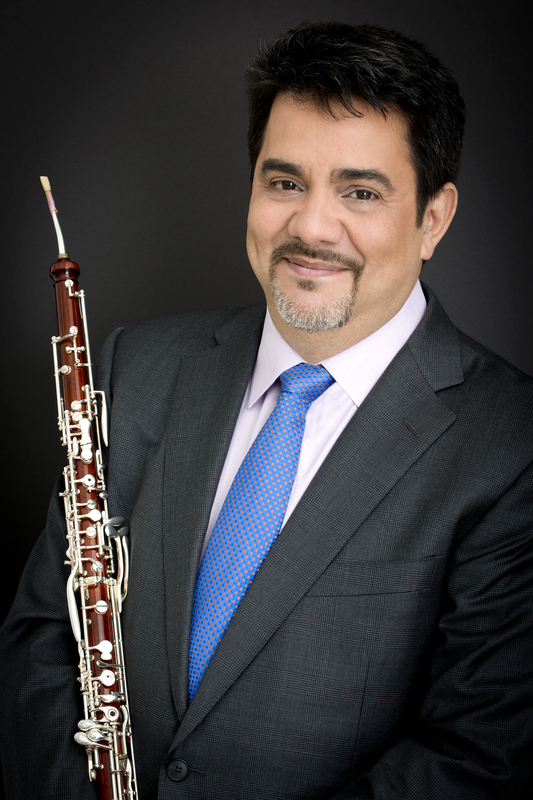 Notable performances/accomplishments: Díaz has been a guest musician with Chicago Symphony and New York Philharmonic. He collaborated as a performer/teacher at Aspen, Alba Music Festival, Le Domain Forget (Quebec), Bel Canto Institute, FOSJA (Puerto Rico), and Panama Double Reed Festival. Teaching Opportunities: Díaz has lectured at Julliard, Manhattan School of Music, Hart Music School, and Duquesne University. He has given masterclasses in Panama, Italy, Mexico, Canada, Leipzig, and Berlin. For more information on Pedro Díaz, check out http://www.pedrordiaz.com/home.